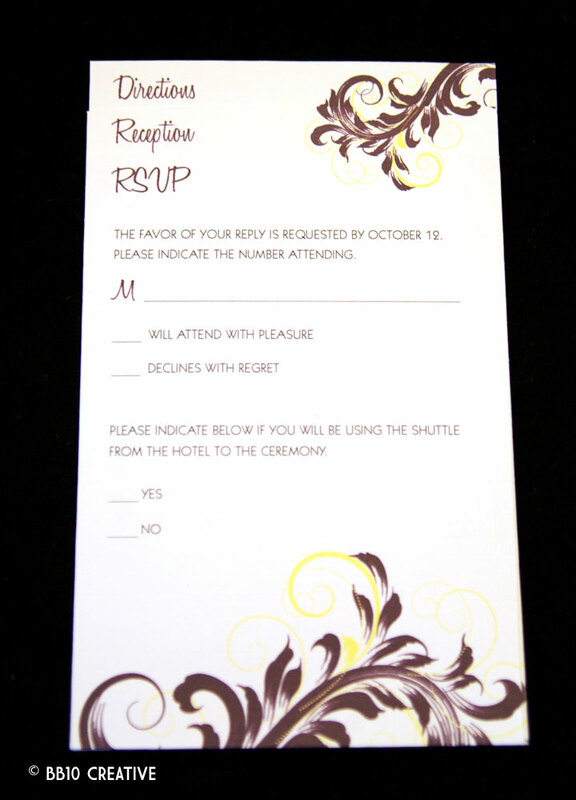 Our second wedding of the year is coming up fast in May. 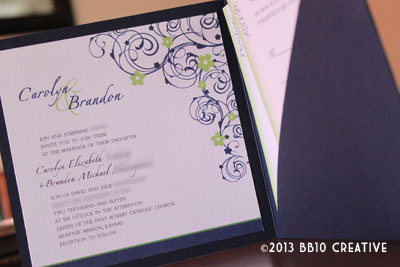 I recently sent out these gorgeous navy blue and green square wedding invitations for my clients Carolyn and Brandon. 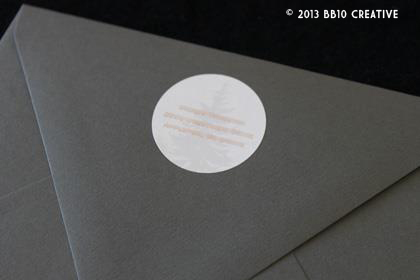 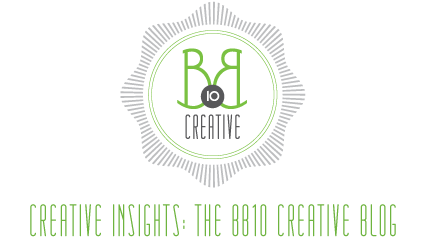 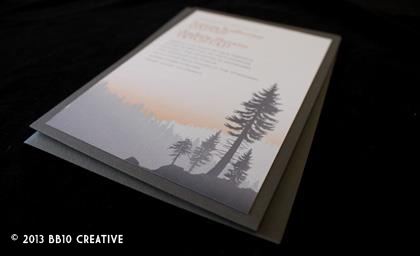 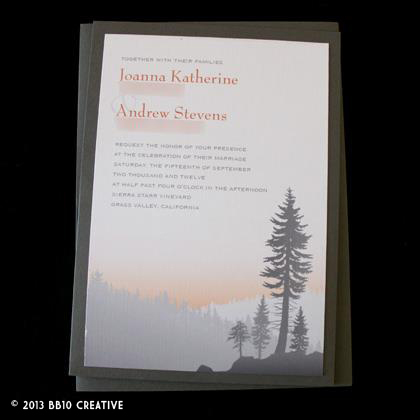 This happy couple came to BB10 Creative for their wedding invitations looking for something simple and elegant. 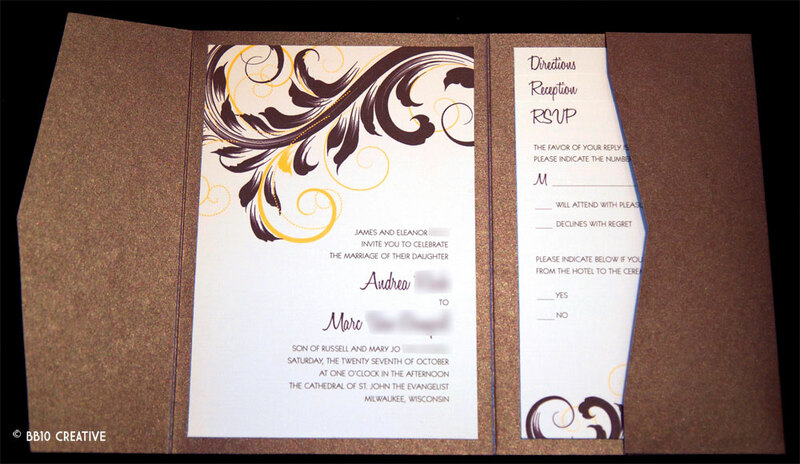 The only requirements they had were to make use of the wedding colors of navy blue, leaf green and white, and that Brandon had a strong preference for the square pocket enclosures. 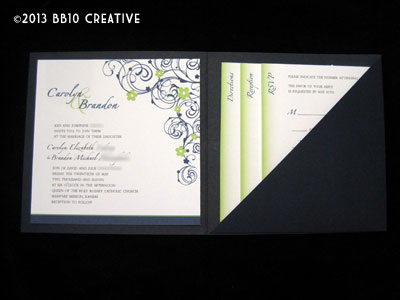 The resulting design incorporates just that. 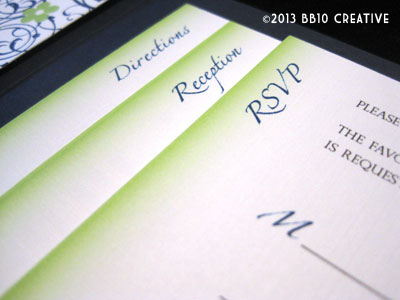 It is simple yet extremely elegant and exudes the feeling of spring. 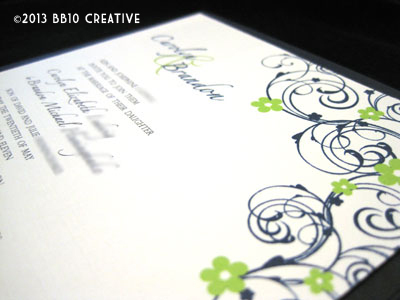 The light leaf green contrasted with the navy in the elegant floral design really stands out on the bright white linen cardstock. 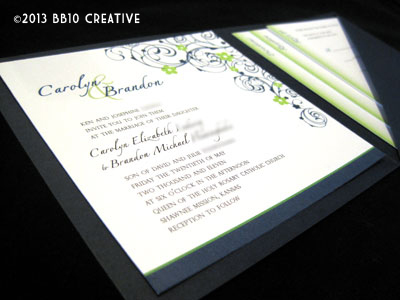 Carolyn and Brandon chose to pair the enclosure with a matching navy envelope, so to help dress up the envelope a bit, I used a floral swirl from the design on the mailing labels on the front of the envelope, then used a bright white circle sticker on the back for the return address. 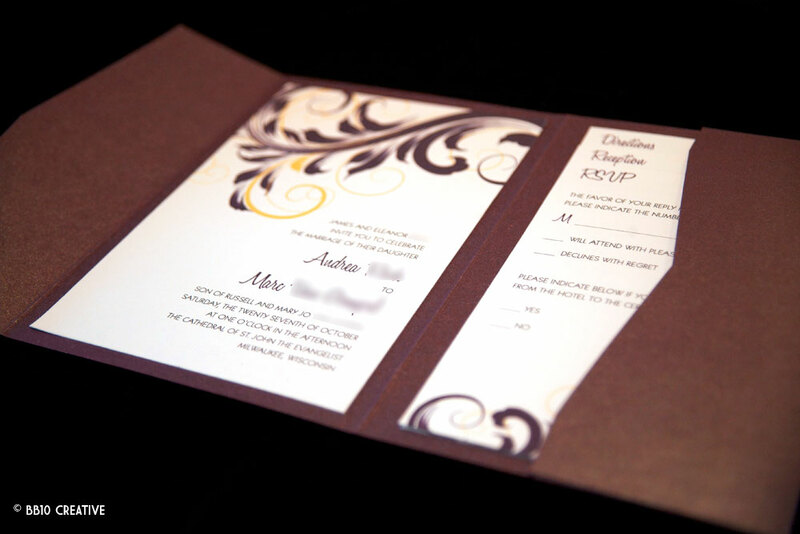 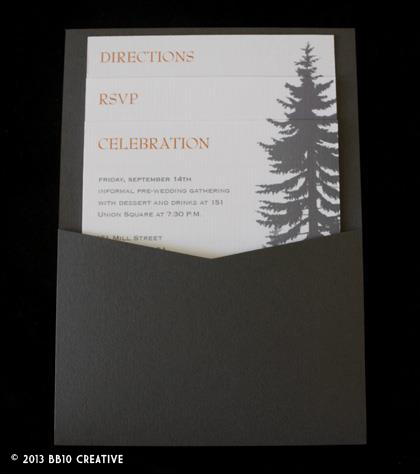 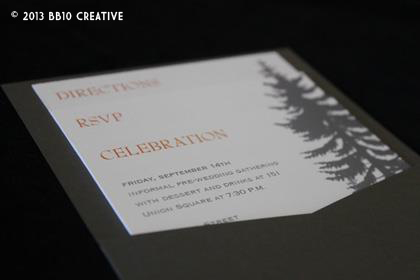 Even when you utilize a darker envelope for a wedding invitation, you can still dress it up and make it look really elegant. 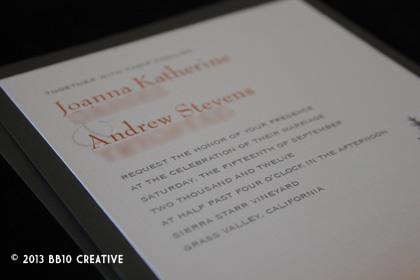 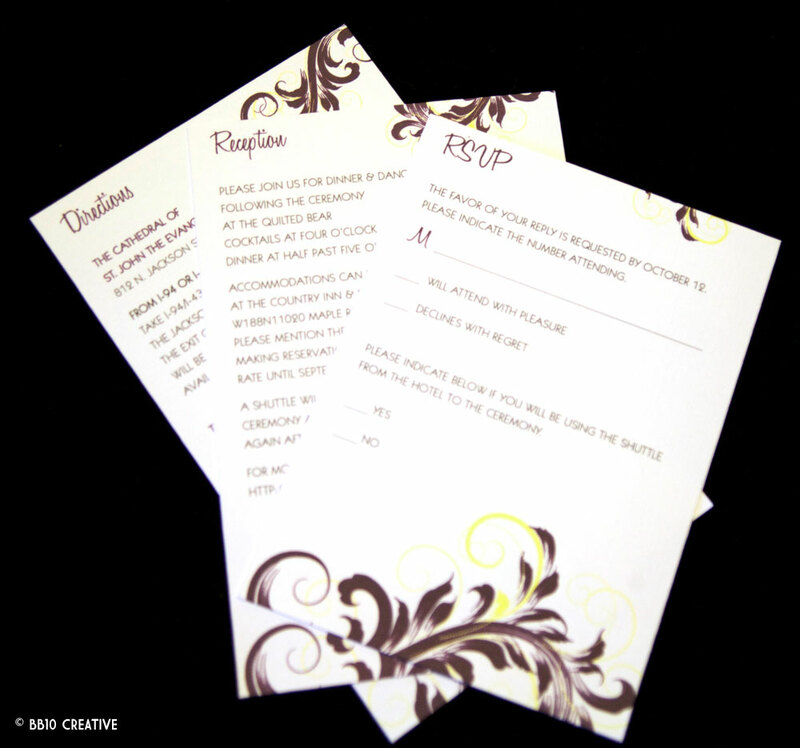 If you are interested in these or any type of our custom, creative wedding invitations, contact us today!